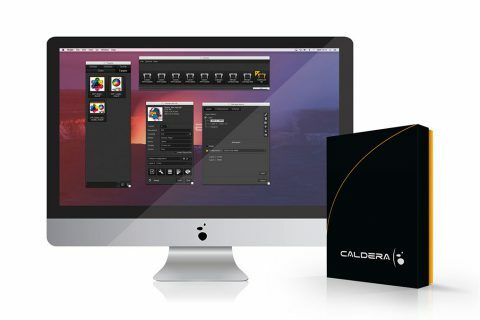 RIP software specialists Caldera announces the launch of CalderaDesk, a new customer support portal and online documentation center. The new portal will give Caldera customers and partners access to a wide range of tools, including tutorial videos and information about Caldera training, an interactive community forum and a library of Caldera support documentation. Login credentials will be provided to accredited users upon application.